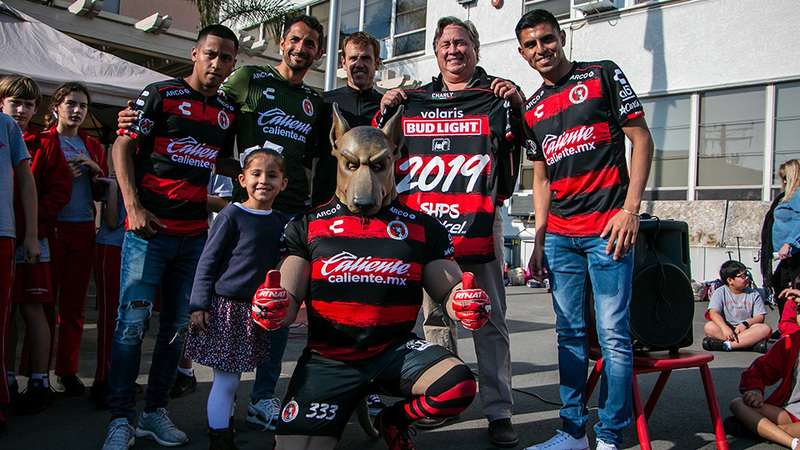 Club Tijuana and Cox hold autograph session. 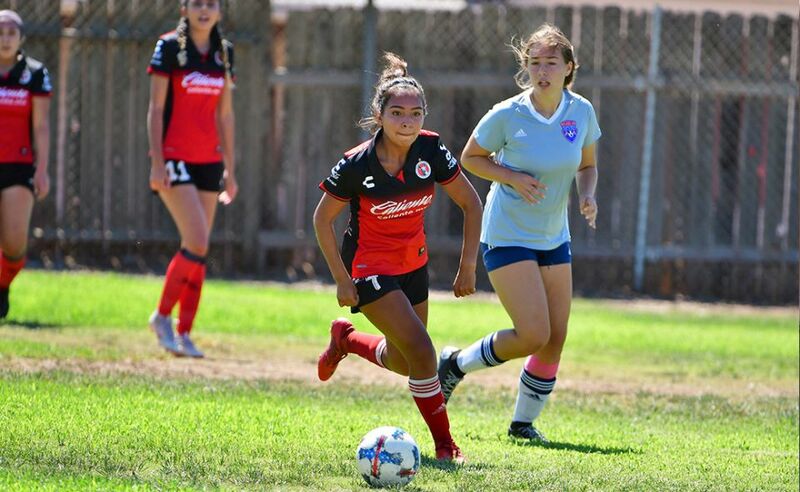 A behind the scenes look at Xolos Academy FC's morning news tour. MiniXolos participate at halftime of Mexico vs. USA indoor match at Valley View Casino Center. 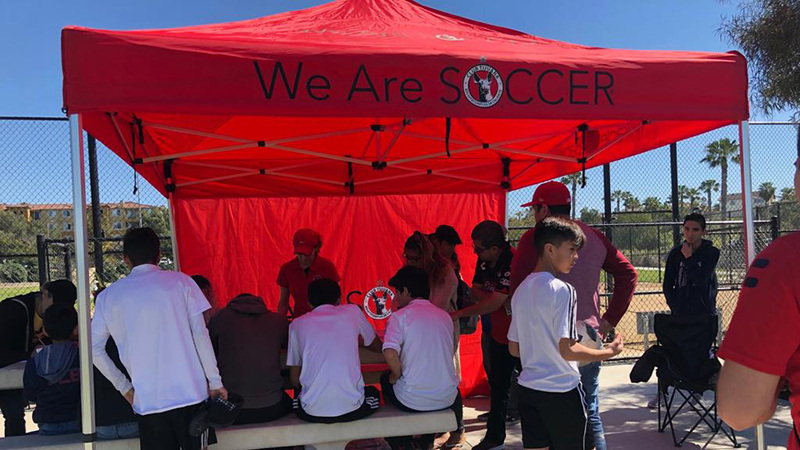 Xolos Academy FC Under-18 vs. Atlante SD Saturday Sept. 16, 2014 at Hilltop High in Chula Vista, Calif.
Club Tijuana midfielder Alejandro Guido visits Xolos Academy, gives encouraging message. A goal kick in sloooooowww moooootiiooon.